The ban will be lifted on pit bull-type dogs in Montreal, that’s has been criticized by animal protection groups later this month. Valérie Plante, who was elected mayor of the Canadian city in November, promised during her campaign that she would repeal breed-specific restrictions on dog ownership set by former mayor Denis Coderre. On Friday, Craig Sauvé, a city council who serves on a committee that handles animal control, announced that animals control bylaws that target specific dog or physical characteristics of breeds - instead of obvious behavior - will be officially lifted at a meeting on December 20. "Montreal is a welcome city for pet owners and it will stay that way," he said. Montreal is set to lift the restrictions on the adoption and possession of pit bull. In 2016, Coderre government issued legislation that prohibited Montreal residents from getting pit bulls – which were defined by law as American pit bull terriers, bull terriers, Staffordshire bull terriers, American Staffordshire terriers, crosses including one of those breeds or dogs that share physical characteristics with those breeds. The law allows people who already have bulls to keep them, but have imposed strict restrictions, which include requiring owners to pay a $ 150 permit fee, and that they keep the dogs muzzled and on a short leash in public. The Montreal Society for the Prevention of Cruelty to Animals strongly campaign against the new regulations, arguing that, since the prevention of adoption of the pit bull would lead to animal shelters having to euthanize some of their animals. In addition, the group argued that the criteria for maintaining pit bulls would force some low-income residents to abandon their beloved dogs. The Montreal SPCA started a legal battle that eventually led to changes in some provisions. Specifically, a court ruled that the city cannot issue euthanasia order only on the basis of appearance or race, and cannot prevent a person from reclaiming a lost dog on the basis of appearance or breed of dog. In addition, the city had to continue allowing the shelter to adopt pits bulls to people living outside the Montreal borders. Sauvé’s announcement on Friday means that the city will lift all provisions targeting pit bull as a group or establish special rules about pit bulls ownership that does not apply to other types of dogs. However, restrictions on individual dogs considered dangerous will continue to exist. "To reduce dog bites, we must consider all dogs, because of pit bulls, contrary to some urban legends, are not more aggressive than another dog or a dog that is particularly dangerous. All dogs are potentially dangerous,” according to Suave to the Montreal Gazette. The pit bull ban seemed to be in response to the death of Christiane Vadnais in June 2016, who was killed in an attack by his neighbor's dog. 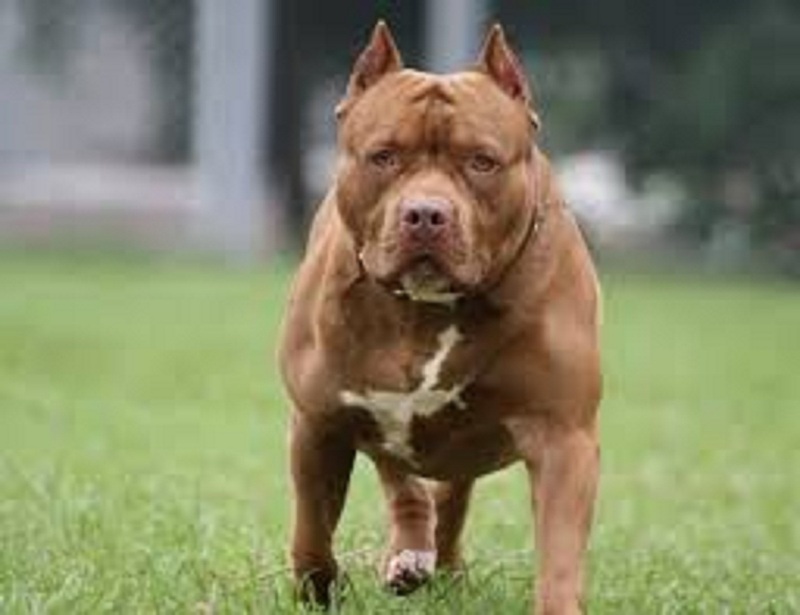 After the dog breed was questioned, the DNA test found that the dog was 87.5 American Staffordshire terrier (a breed commonly known as a pit bull), CBC reported at the time. Vadnais' brother, Gaston, the sister, Liz, spoke and said they were disappointed that the regulations on the breed-specific by-law were being lifted. Lise Vadnais told CTV that she believes the change will cause more deaths in the future. Montreal SPCA celebrated the news on Friday. "We are very happy at the SPCA to know that from December 20 we can put dogs up for adoption no matter how they look," said lawyer Sophie Gaillard to CTV.